Holi in 2019 will start on Thursday, the 21st of March and will continue for 5 days. The colorful festival of Holi is celebrated on Phalgun Purnima which comes in February end or early March. 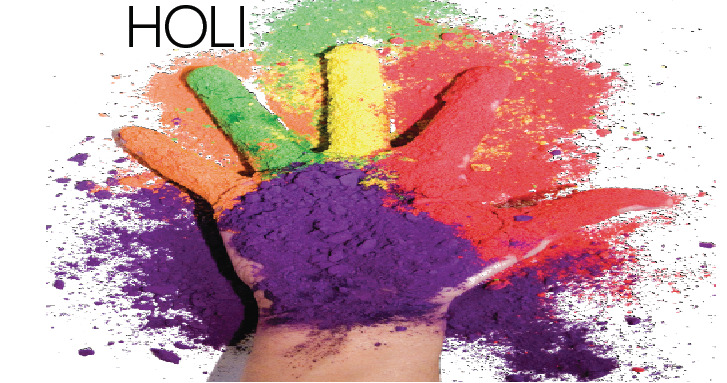 Holi festival has an ancient origin and celebrates the triumph of good over bad. The colorful festival bridges the social gap and renew sweet relationships. On this day, people hug and wish each other Happy Holi. Holi celebration begins with lighting up of bonfire on the Holi eve. Numerous legends & stories associated with Holi celebration makes the festival more exuberant and vivid. People rub gulal and abeer on each others faces and cheer up saying, bura na maano Holi hai. Holi also gives a wonderful chance to send blessings and love to dear ones wrapped in a special Holi gift.